*The Deluxe Editions includes a 60-page booklet that will fascinate collectors and fans, and comes in a gatefold jacket. 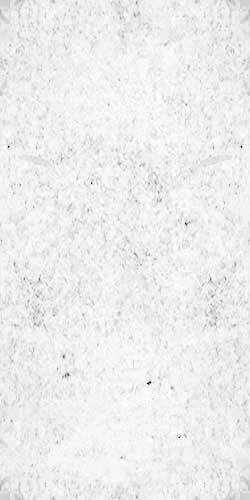 Digital Download included in all Vinyl releases. 2018 compilation celebrating the 10th Anniversary of The Gaslight Anthem's 2008 album The '59 Sound. Features rare, unreleased, and alternate takes recorded during the '59 Sound sessions. 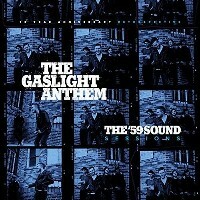 The '59 Sound was the second studio album by The Gaslight Anthem. Regarding the differences between The '59 Sound and their first full-length album, Sink or Swim, guitarist Alex Rosamilia noted that, "For Sink or Swim, we had a week or so and what we brought to the studio. For this record, we had about five weeks and quite the arsenal of gear to tear through. Which did lead to a couple ideas I don't think we would've had otherwise."